Newbies to GUI programming in Python will find this book indispensable. As well as the basic concepts, you'll be taught PySide in detail through practical instructions and create your own applications with customized widgets and dialogs. 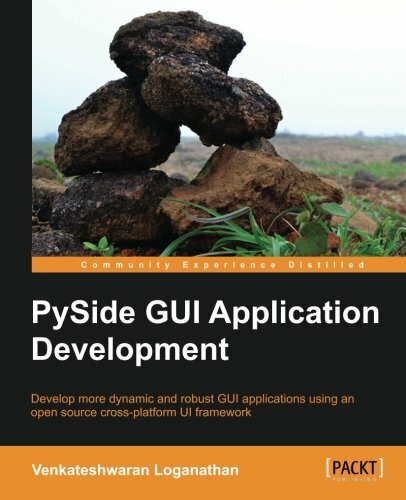 An accessible and practical guide to developing GUI’s for Python applications.